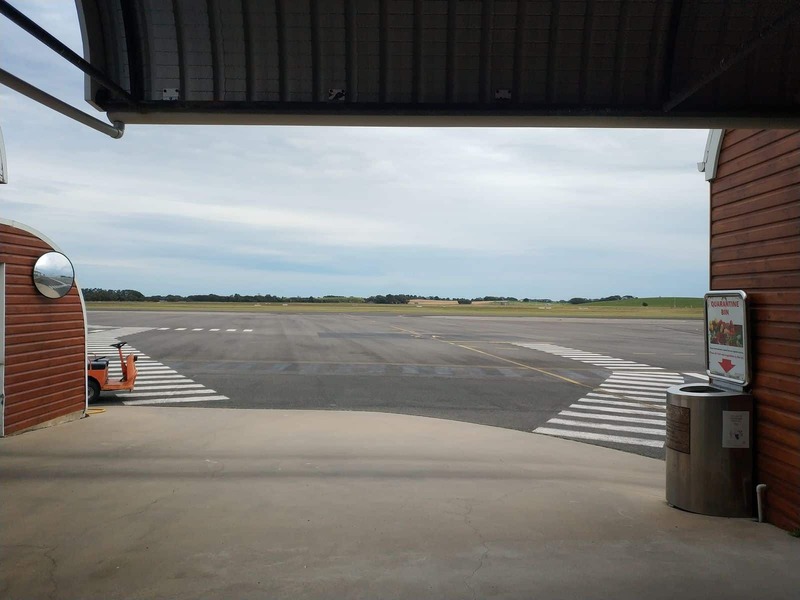 Located approximately 12kms from the town centre via the Riddoch Highway, the Mount Gambier Airport (code MGB) is the sole airport offering flights to most of the south-eastern towns & cities in SA and VIC. 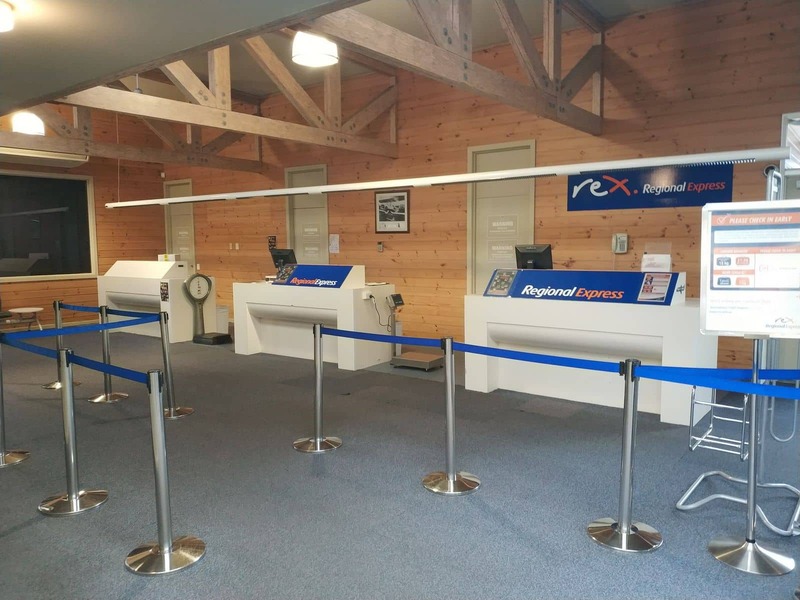 Currently, Regional Express (REX) is the only airline servicing this airport, which offering multiple daily flights to both Adelaide and Melbourne, with Saab 340 turboprop aircrafts. 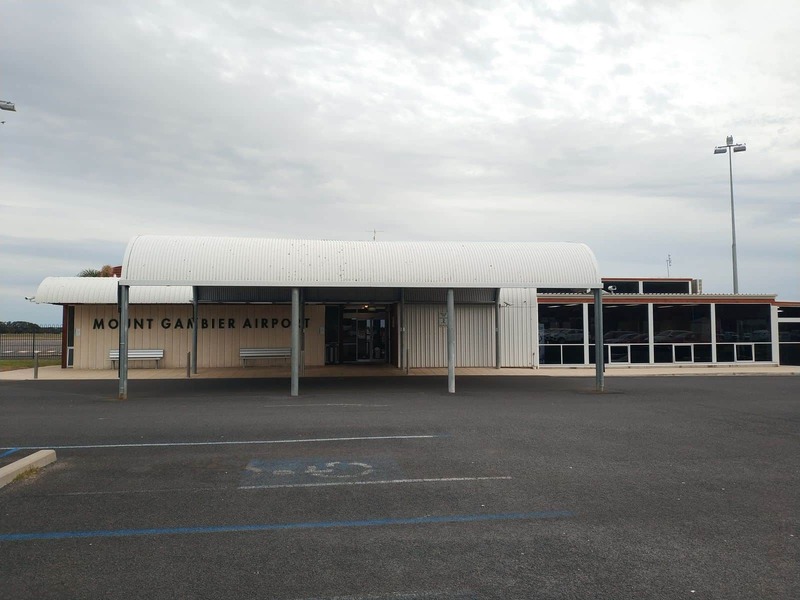 Based on a report, the Mount Gambier Airport (MGB) is expected to get upgraded under a $3.2 million project funded by the South Australian Government and the District Council of Grant. 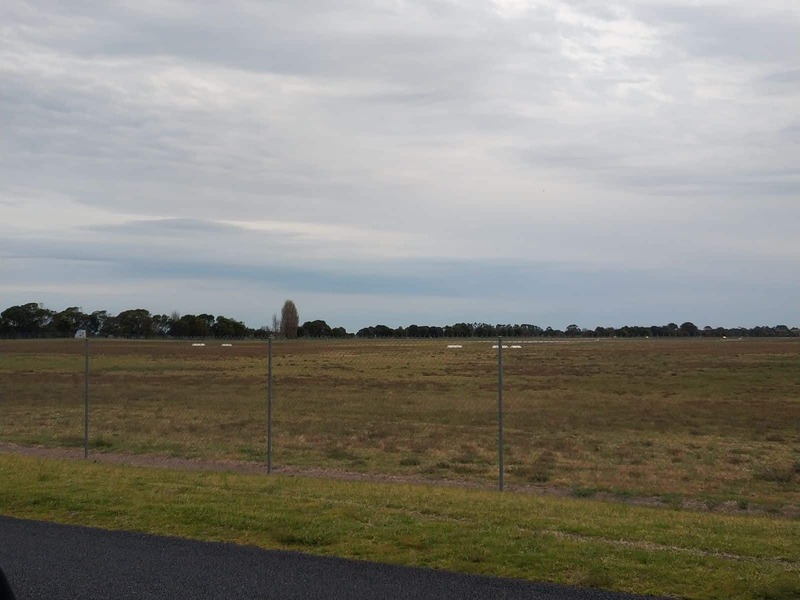 This upgrade will include changes in the main runway, taxiways and aprons while improving the airport amenities. 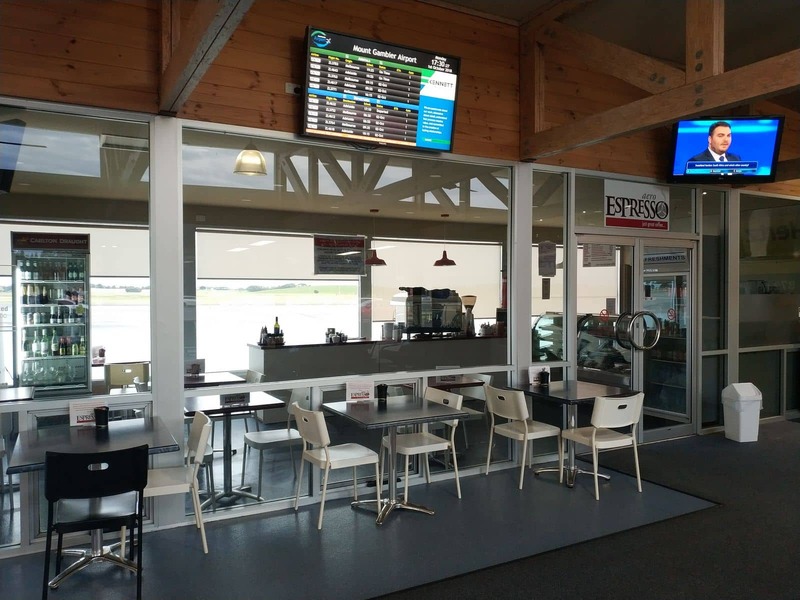 Virgin Australia has also shown interest in operating its services to the airport. 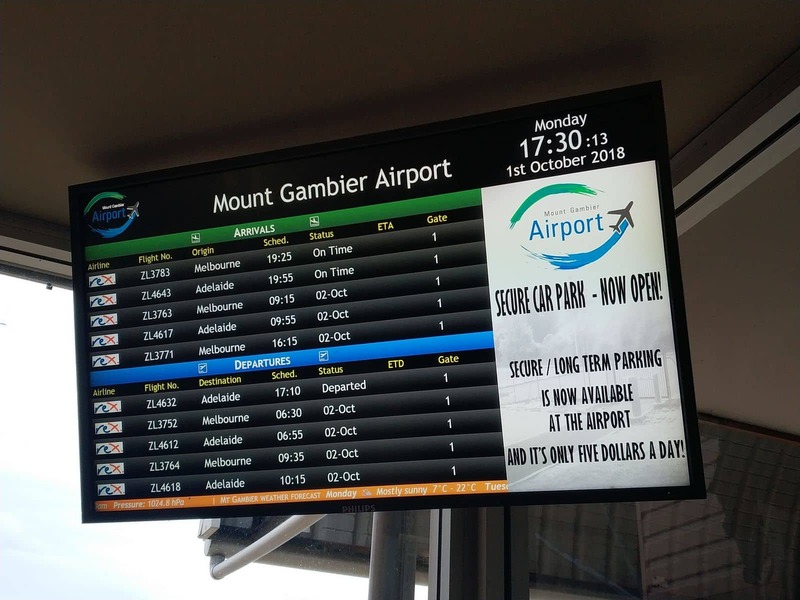 However, a start date has not been specified. 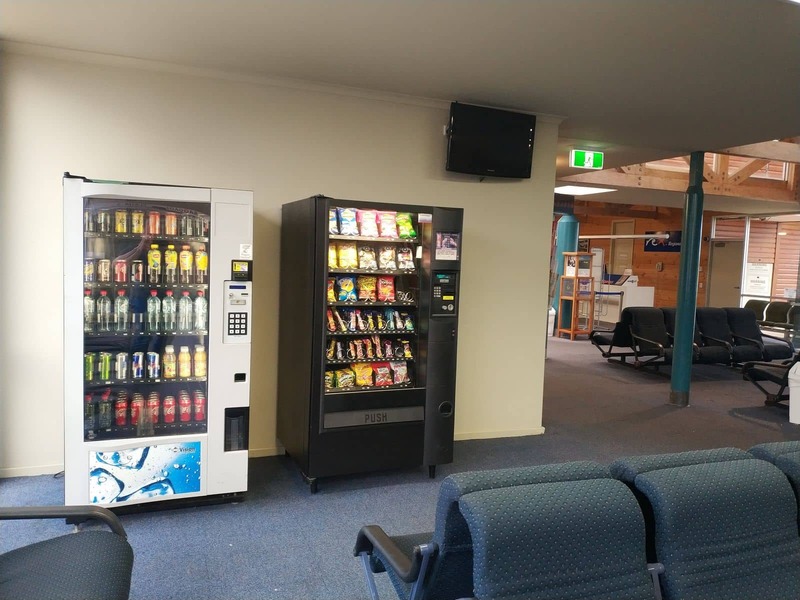 Currently, the airport amenities include all basic facilities such as a cafe, business / conference facilities and ample car parking. 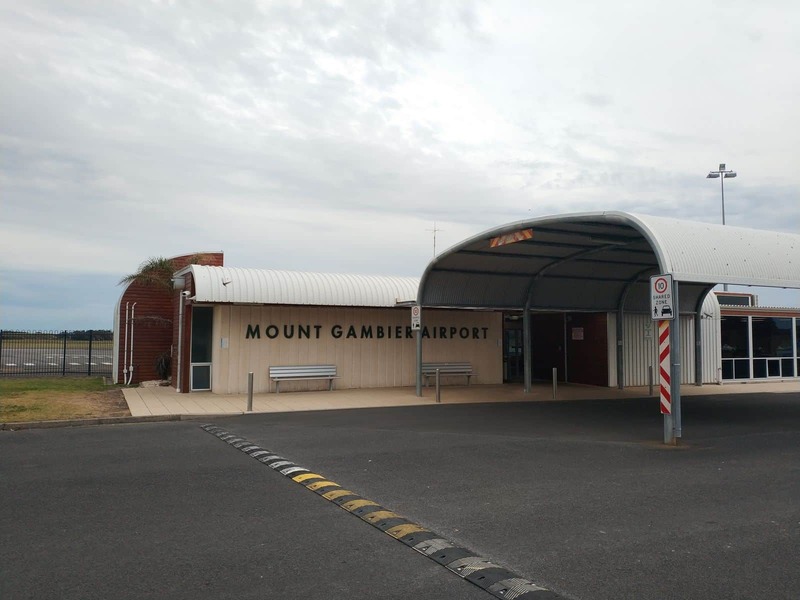 The Mount Gambier Airport has a well-developed airport transportation system with a number of car hire and taxi options. 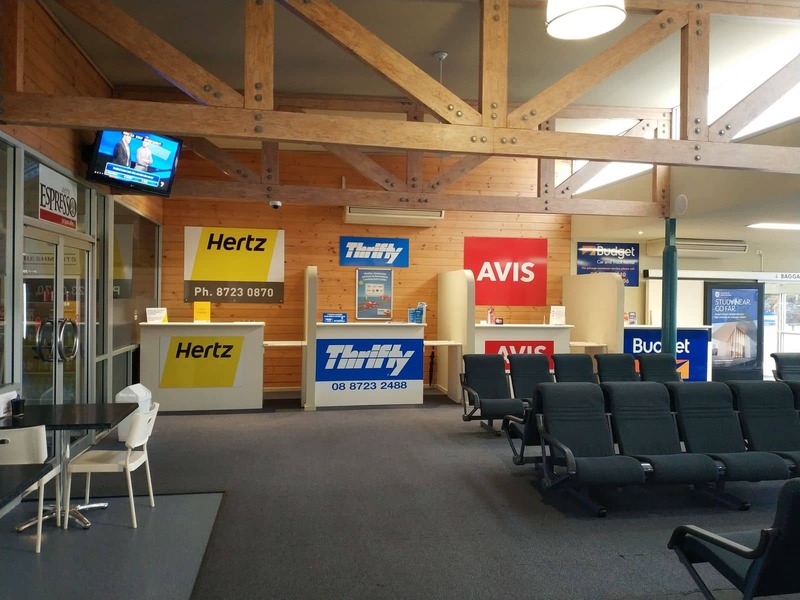 Car rental companies include Avis, Budget, Hertz & Thrifty. 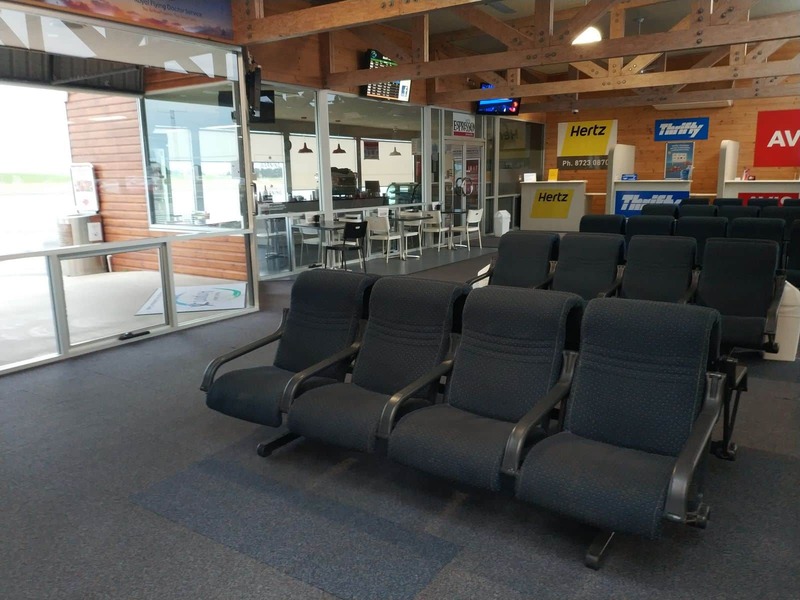 These car rental companies offer a wide range of vehicles; including small economical cars, family wagons, 4WDs, mini buses and commercial vehicles for rental. 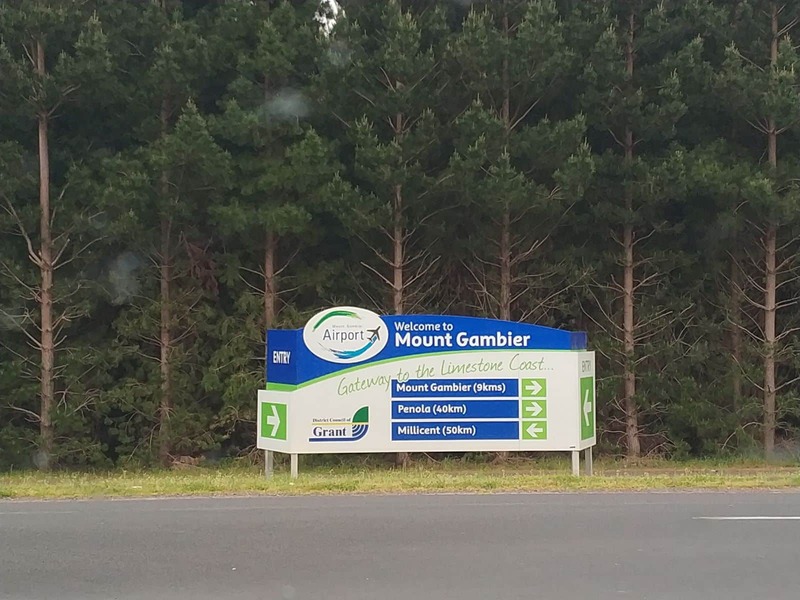 Can you please advise of a parking costs at the Mt Gambier Airport. 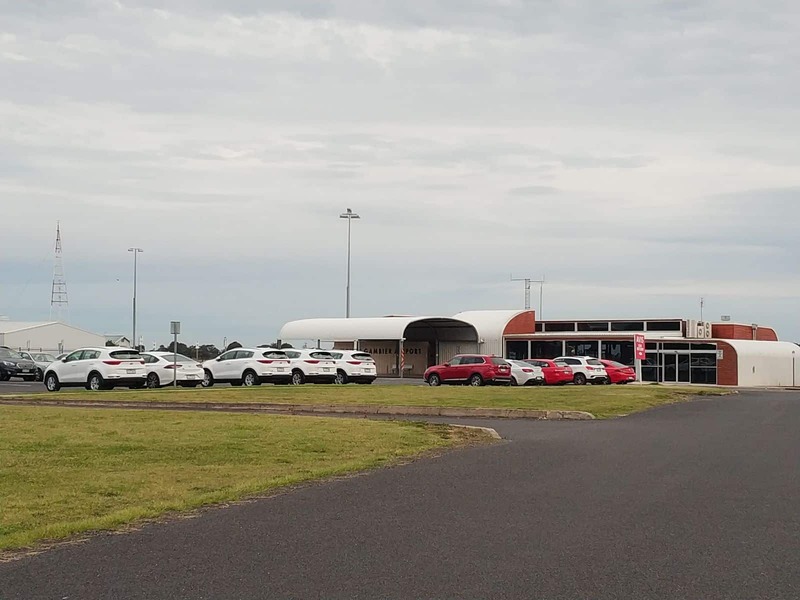 It appears that there are 2 different types of car parking options available at the airport. 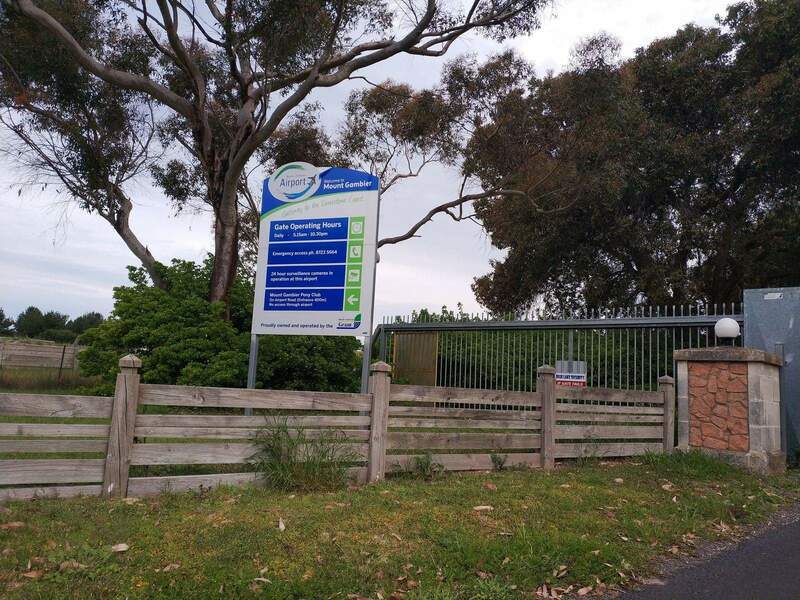 There is non-secure parking up to 3 days that is free (split between 4 hour parking and 3 day parking zones). 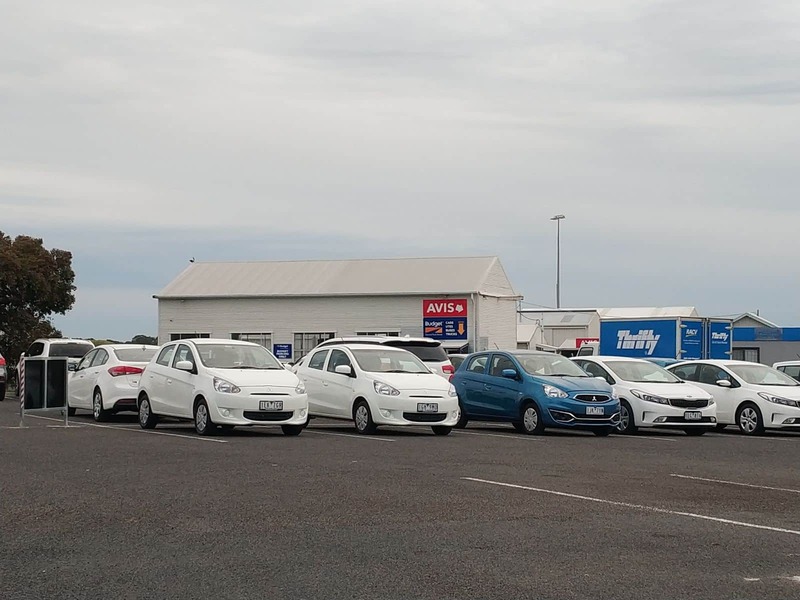 It does appear to be first come first serve, but if yesterday is anything to go by, there is ample parking spots available. 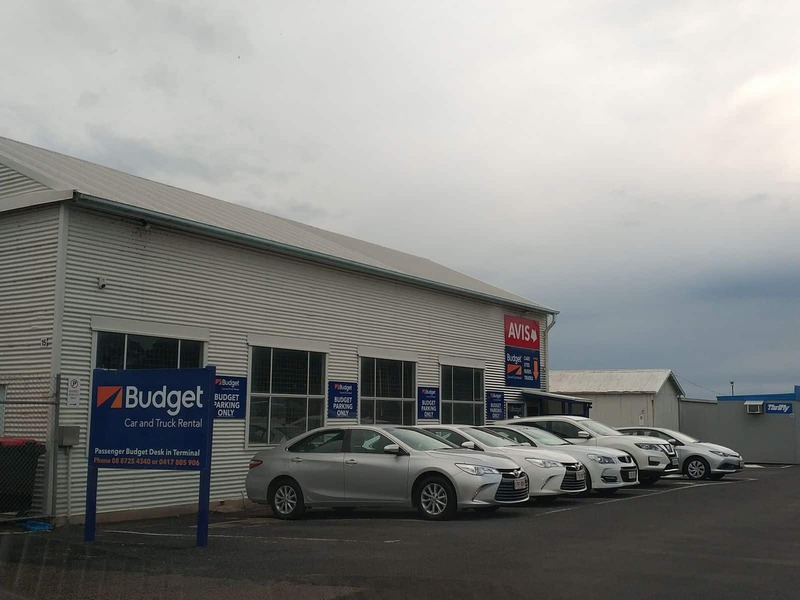 If you require secure parking or anything over 3 days, it is $5 a day, or $25 for 7 days. 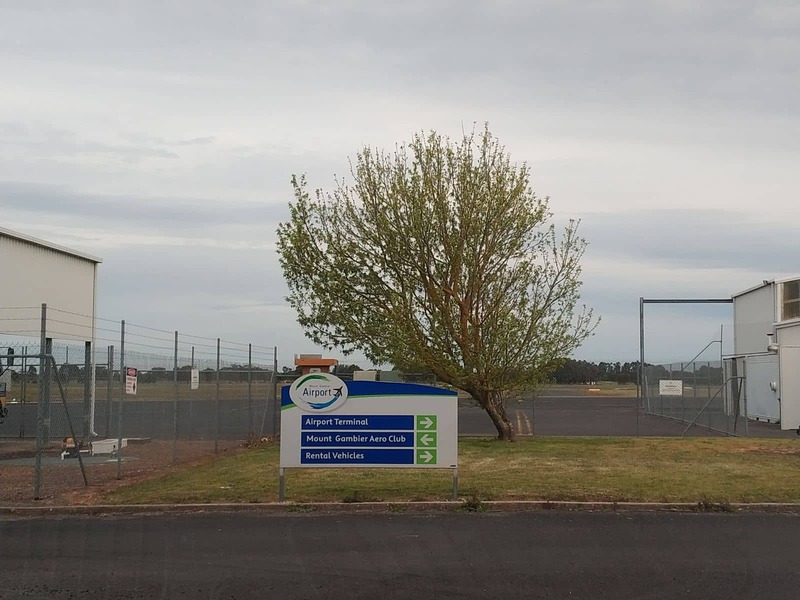 The airport is pretty far away from everything and has CCTV everywhere, so if you are only gone for a few days, the free parking would likely suffice.